The patch brings much-talked-about balance changes to a number of cards in the Classic set. It looks like players will have to wait a little bit longer before they’re able to test out the new Hearthstone update. According to a tweet from the official Hearthstone Twitter account, the team discovered an issue with the upcoming patch that is resulting in a delay. The tweet came at around 10am CT, so hopefully players will be able to test the update by this evening. 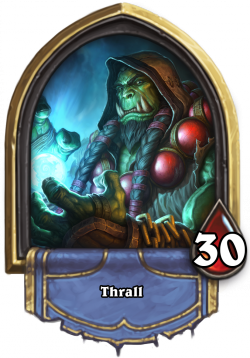 The patch brings much-talked-about balance changes to a number of cards in the Classic set. Many of these changes are aimed at balancing decks like Spell Hunter and Even/Odd Paladin which have been dominated ladder for months. 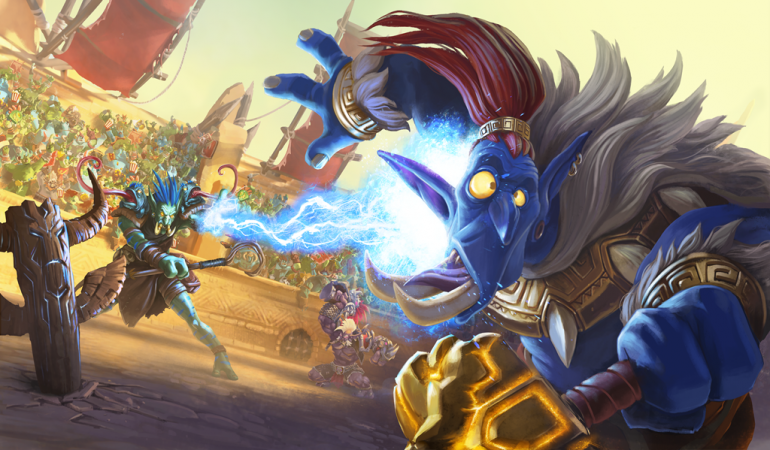 Even Shaman is receiving a massive nerf through the mana cost increase of Flametongue Totem. This newest series of nerfs have left players speculating about the longevity of the Classic set in Hearthstone. Since the games inception, 46 cards from the Classic set have been altered to balance the Standard meta. Since the Classic set doesn’t rotate out of Standard, changed cards often feel useless even after the cards they were balanced around are no longer in play. For now, players will have to continue to speculate as to what these changes mean for Standard play. Hopefully the Hearthstone team will have things sorted sooner rather than later so we can dive in and test these changes for ourselves.